Teemu Viinikainen III is the newest, energetic outfit of the eponymous guitarist. 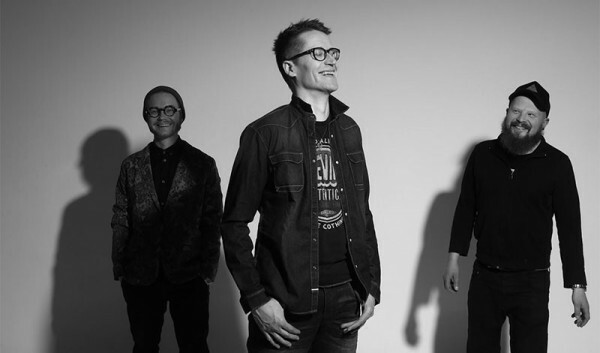 With the trusted drummer Joonas Riippa on the drums and a young newcomer, Mikael Myrskog, on the organ, the trio plays the leader's recent compositions. Their 2017 album Return of Robert Dickson is a sequel to Viinikainen's earlier solo album, Tales of Robert Dickson.